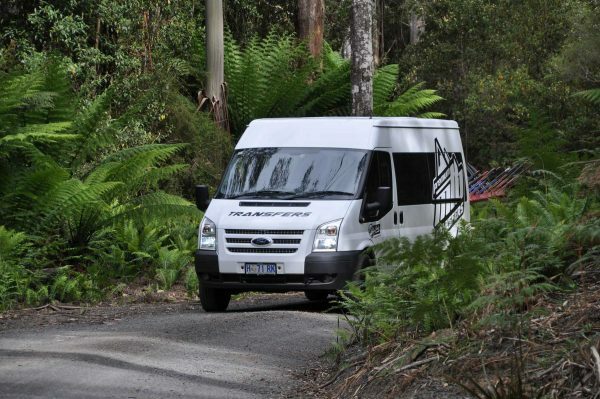 Are you wanting to operate your own group tours to Tasmania’s Blue Derby Trails ? Or travelling with a bigger group? © 2019 Premium MTB Transfers.